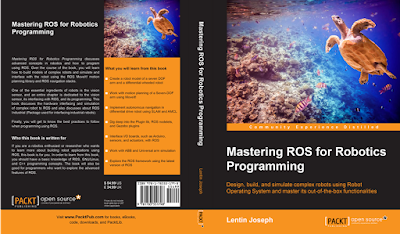 Published my Second Book : "Mastering ROS for Robotics Programming"
I am very glad to announce that my second book released and it is for teaching Robot Operating System. 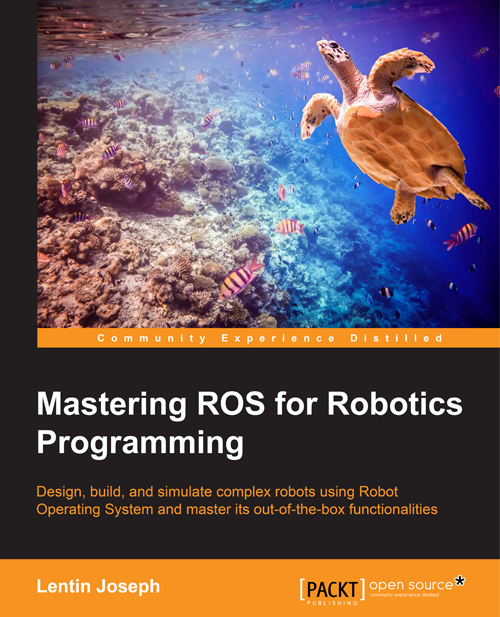 The title of the book "Mastering ROS for Robotics Programming". This is an advance book in ROS available on the market now.